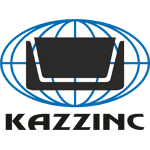 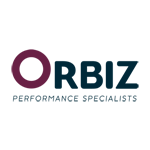 Stay up-to-day with headlines and exclusive news. 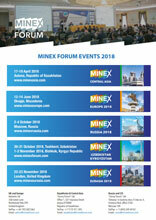 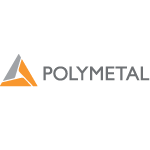 MINEX Forum TM is a specialist events and information exchange platform dedicated to Mining Technological Innovation, Regulation and Investment evolving across Eurasian continent. 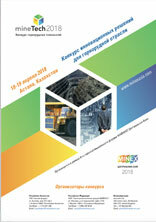 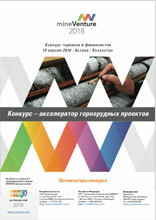 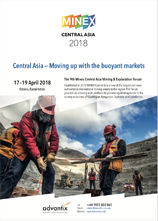 MINEXForum.com mining information exchange and news platform provides up-to date information on major developments in the mining sectors in Russia, Central Asia and Europe. 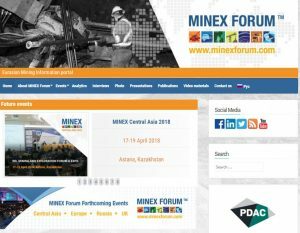 In the past twelve years since its inception, MINEX Forum has amassed over thousand presentations and reports, hundreds of scientific and analytical papers. 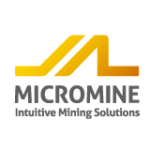 MINEX TV on YouTube offers large collection of video interviews with mining industry leaders, experts, investors and leading specialists.